How Will We Protect Your Rights? 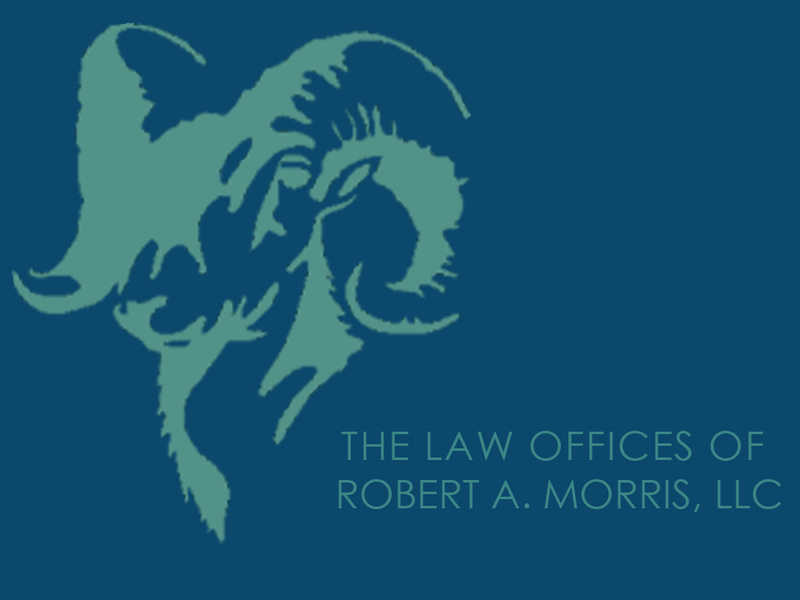 At The Law Offices of Robert A. Morris, LLC, we're devoted to vigilantly protecting the rights of our clients. We understand that a severe criminal charge requires an equally robust criminal defense - and that's exactly what we work to provide. Whether you're early or late in the judicial process, you can trust our attorney to fight tirelessly to obtain a positive outcome for you. No matter what crime you've been charged with, you have rights. Don't let the justice system steamroll over you! Relying on years of legal experience, our attorney will defend you both in and out of the courtroom. You'll have peace of mind knowing your case is in capable hands. Why not schedule your free evaluation today? Call 850-792-1111 to consult with a capable criminal defense attorney in Tallahassee, Florida.